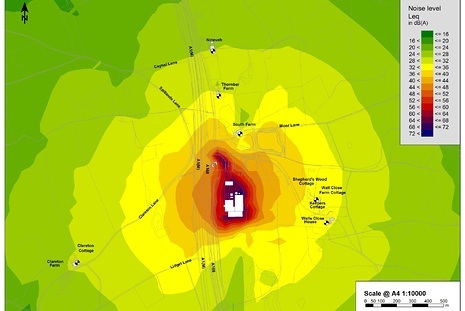 The noise assessment was prepared to accompany an EPR Application for the proposed operation of the waste facility. 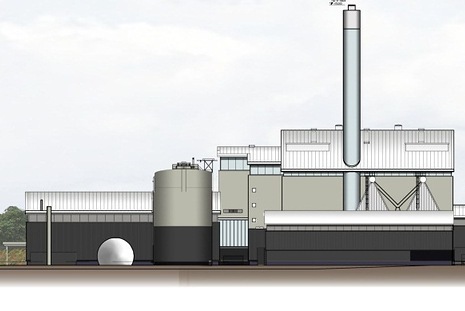 The waste facility will adopt state of the art technology which will include a mechanical treatment plant for the extraction of recyclable materials found in household waste, an anaerobic digester to generate energy from biodegradable waste and a power generation facility to maximise the use of non-recyclable waste in order to maximise resource from up to 320,000 tonnes of waste generated per annum. The detailed noise assessment utilised design specifications for the waste recovery plant identified during the detailed design stage of the project, with a 3 dimensional noise model developed to model breakout noise emissions from the waste recovery and power generation operations. 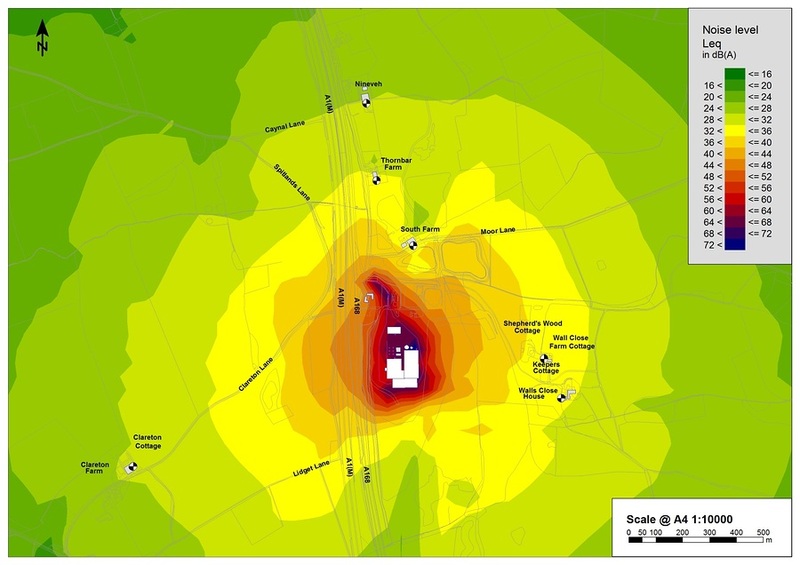 Operational noise levels were predicted at surrounding noise sensitive receptors and assessed using Local Authority and EPR noise guideline criteria.